I was in Florida when the tragic Parkland school shooting took place. We at IKI have been among the forerunners in teaching how to deal with Active Shooters, long before it was popular. But of course there are few takers and most Krav Maga schools are struggling to keep their doors open. When the shooting took place I was asked for my "expert" opinion. I responded with the written word and the spoken work, in blogs, TV and radio interviews. A few more people showed up at seminars. I salute those few. But the mentality remains pretty much the same; passive, wait for others to help you. As I have written many times this is not our attitude in Israel. We have learned the hard way, when you know it was your family on that cattle train to Auschwitz, you learn to think differently. But let us be honest. As the father of one of the girls who survived the school massacre said, "If it happened in Kentucky and not here in Florida I would probably say, oh well, and go back to my coffee." That is the truth, and that is how we all feel. When it is someone else it is simply human nature that our reaction is more mild. When someone comes and tells you that your daughter's school is under attack, well, Now it gets personal. If you are any sort of a man now you will grab your gun and head down to the school. No one and I mean no one points a gun at my daughter and lives to talk about it. Remember those scenes in movies where the hero gets the bad news? He looks out and says, Now it is personal, and now someone is going to get hurt bad, someone is going to pay. That is how we all feel. 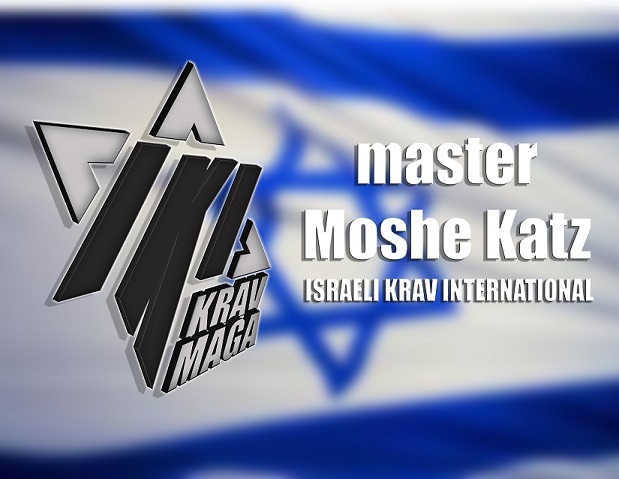 I just returned from the mall here in our local town in Israel and bumped into a friend who asked about my recent Krav Maga seminar tour. I told him that I was in Florida at the time of the shooting. Turns out it was huge news in Israel. What was covered here but not in the USA was the Jewish Israeli connection; the school is 40% Jewish, many of the victims were Jewish kids. And there were several kids there who were children of Israeli immigrants. Yes, that makes it more personal. In interesting note: After all the crybaby kids who marched on the US capital demanding that the president do something there was one kid, shunned by the press, who had a different point of view. He was in favor of guns, and teachers being armed, he is the son of an Israeli immigrant. I am often asked about our approach to Active Shooters. When I tell them we run and charge the attacker I get looks as if I am crazy. When I explain the logic of the strategy I usually hear, "That will never catch on in America, lets' be honest". When it gets personal I feel like running in myself and charging the attacker, now it is personal and now there is not the slightest hesitation. When I see the stupid angry kid with a rifle to me it is the Warsaw Ghetto all over again, and...Watch out!! The point is we should always take this personally. Every life is precious, let's not wait until it our child's' school that is being shot up. Act Now!